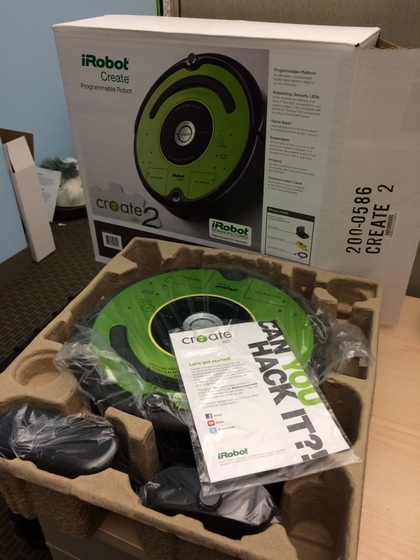 The original iRobot Create was released in 2007. 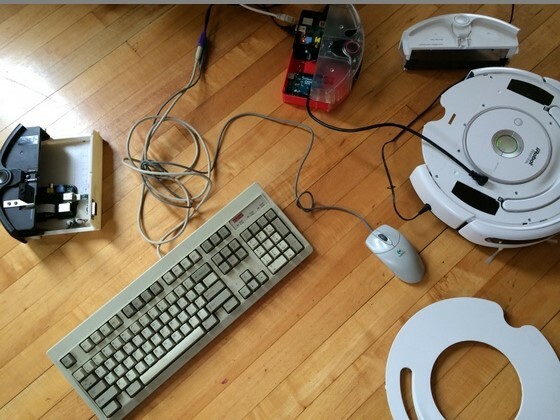 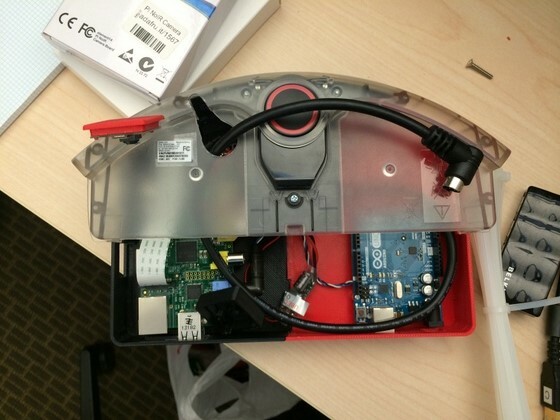 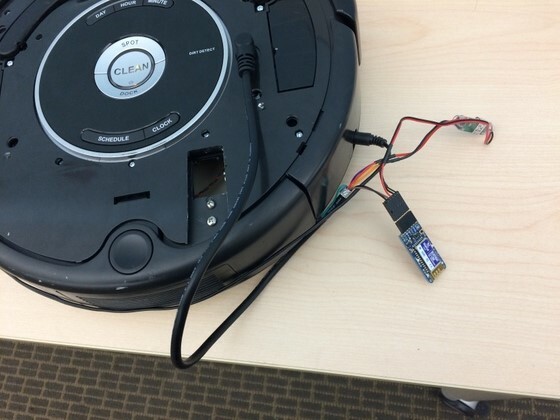 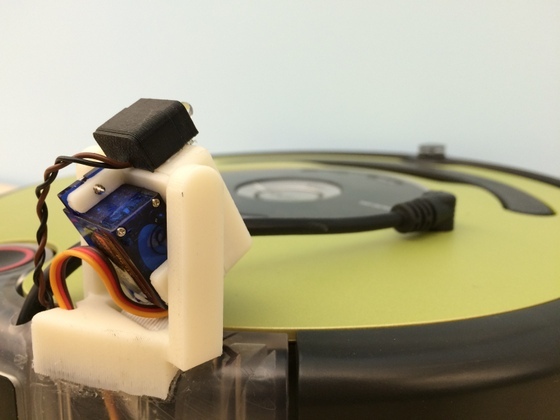 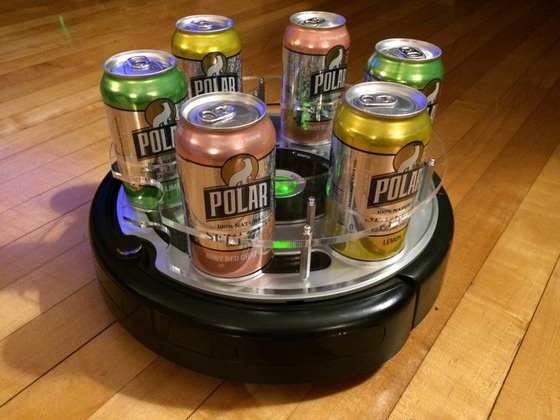 Based on Roomba, it was a stripped-down platform aimed at the robotics hobbyist who wanted to spend their time working on algorithms and not on making a reliable, self-charging base. 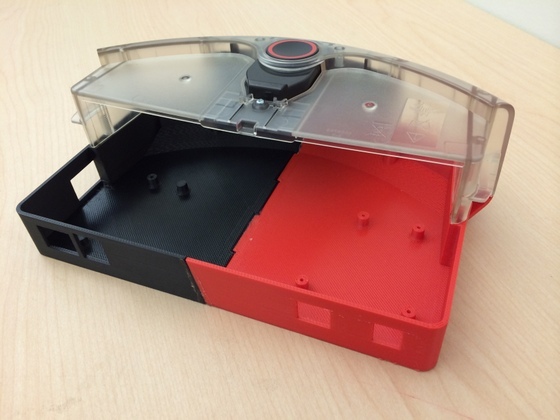 Lots of people loved the Create, but due to the chassis on which it was based, it was not available to be shipped outside of the United States. 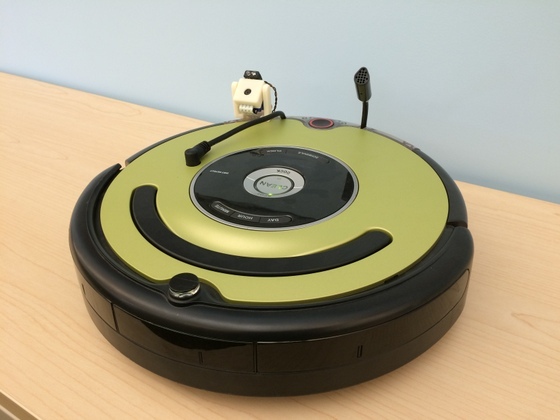 Since it would soon be at the end of its life, a group of dedicated, excited engineers got together with the STEM program manager at iRobot to design a new robot that could be used all over the world, based on the Roomba 600. 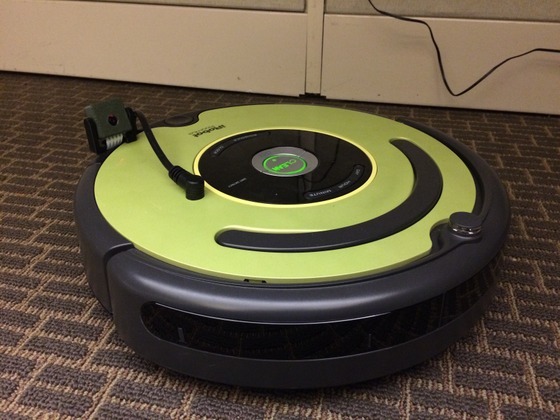 We got a lot of press coverage, but this article, which includes an interview with the CEO of iRobot (Colin Angle), is my favorite.